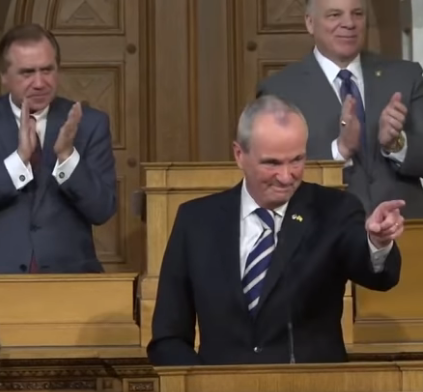 MIDDLETOWN, N.J. — Governor Phil Murphy’s decision to sign a $15 minimum wage hike bill on Monday isn’t only going to impact New Jersey’s private sector bottom line; local municipal and county leaders are bracing for dramatic, potentially budget-busting payroll expense increases which taxpayers will inevitably need to carry. 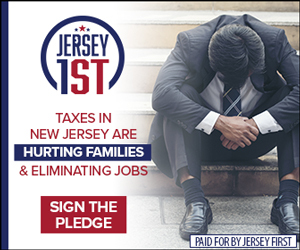 In Middletown, the cost of increasing the minimum wage to $15 will cost taxpayers an additional $750,000 in our total municipal budget. 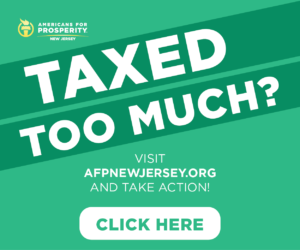 Raising the minimum wage will undoubtedly cause property taxes to rise, only worsening NJ’s affordability crisis for all residents statewide. 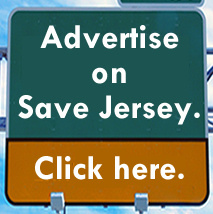 Some estimate that the new added combined cost for local and state government in the Garden State could reach into the hundreds of millions of dollars.